MPB, an international marketplace for buying and selling quality pre-owned camera gear, has announced a nearly $7 million (£5 million) investment in the company by Mobeus and Beringea. 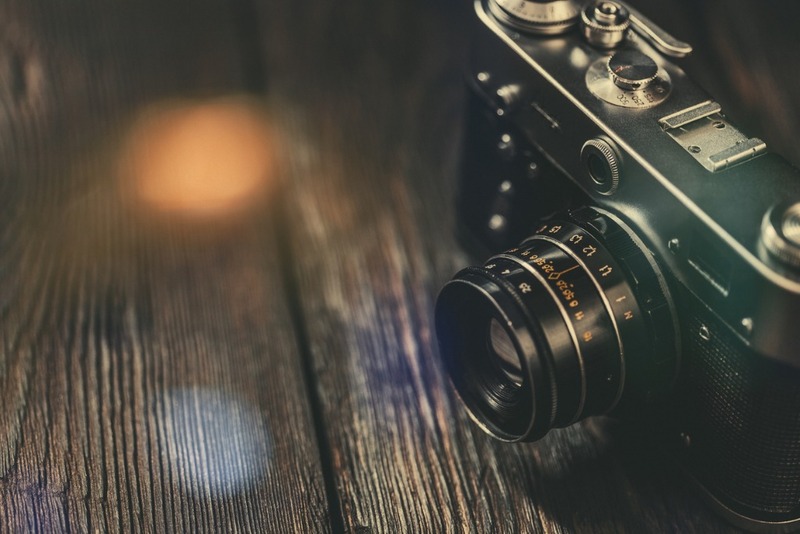 The investment, which will be used primarily to scale up operations in the United States and Germany, comes at a time when the secondhand market for photography gear is exploding. 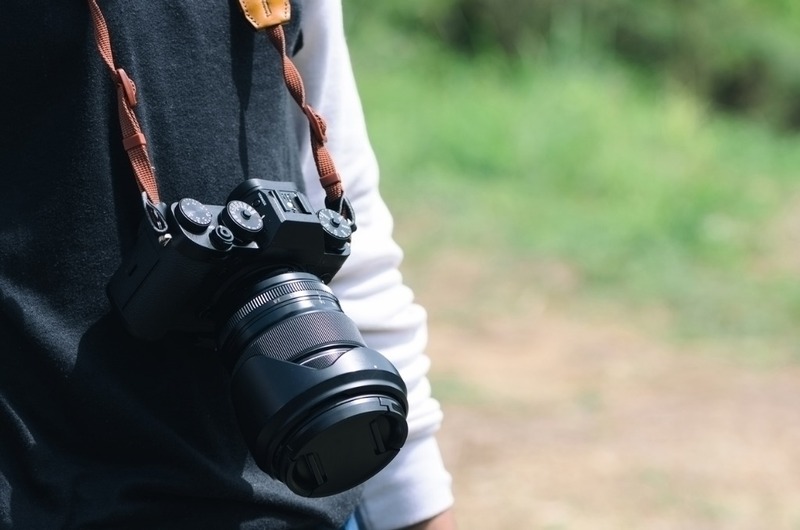 With millions of new cameras, lenses, and other camera equipment sold each year, there is a need for a marketplace for consumers to buy and sell photography gear with confidence. MPB fills that niche. 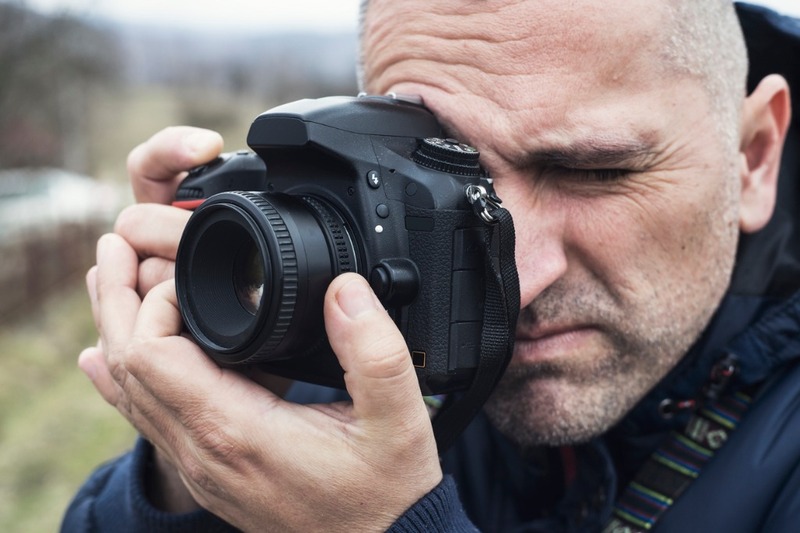 Historically, selling pre-owned photography equipment meant using generalist marketplaces like eBay or Craigslist, which have, at times, suffered from inaccurate, unclear or inconsistent listings that have led to confusion amongst buyers. What's more, these marketplaces often have wide variation in pricing for products that are identical. MPB, however, uses proprietary technology that allows for the management of the buying and selling process from end-to-end, resulting in consistent descriptions of gear, a standardized system for grading the quality of equipment, and accurate, competitive prices. MPB was launched in 2011 in Brighton, England, and in the years since, has expanded to other markets, most notably, the United States. At present, the company facilitates more than 6,000 transactions each month, with a projected turnover of nearly $31 million (£22 million) this year. That represents a year-over-year growth rate of more than 60 percent. Since June 2016, when the company completed its Series A funding round, its ranks have grown from 28 employees to more than 90, with offices in both Brighton and New York City. Matt Barker, CEO of mpb.com, explains, "We’re helping photographers and filmmakers access a greater variety of equipment than ever before, with absolute confidence in the quality and value of the items they buy, so that they can make quick and easy changes to their kit bags. Transparency of information and consistency of pricing are critical to providing the best possible marketplace experience for customers, and we’re excited to be able to bring this experience to an even bigger market as we continue to grow with this new funding." This is certainly good news for photographers of all manner and sort. Not only does MPB have an extensive marketplace of photography and filmmaking equipment, but they offer competitive pricing, a six-month warranty on each item for resale, free courier service for sellers, and next-day delivery for buyers, among many other benefits. In other words, with this new round of funding, we can expect to see MPB continue to innovate the way we buy and sell gear with even more products and a continued commitment to providing the best service in the business. 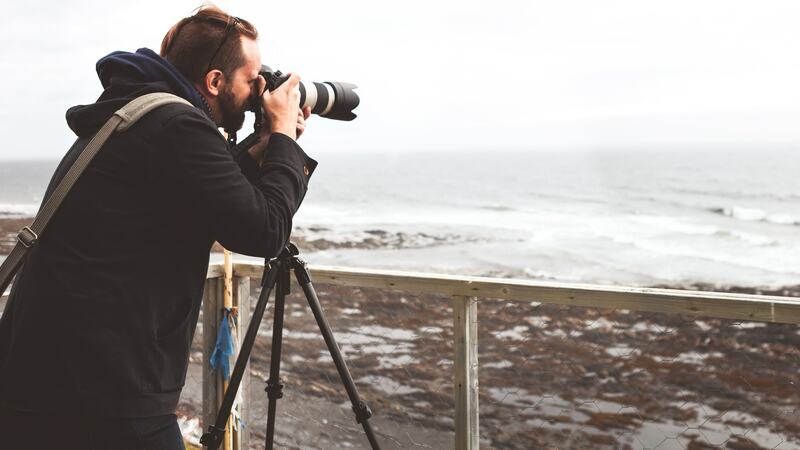 Explore MPB's inventory of pre-owned photography gear.